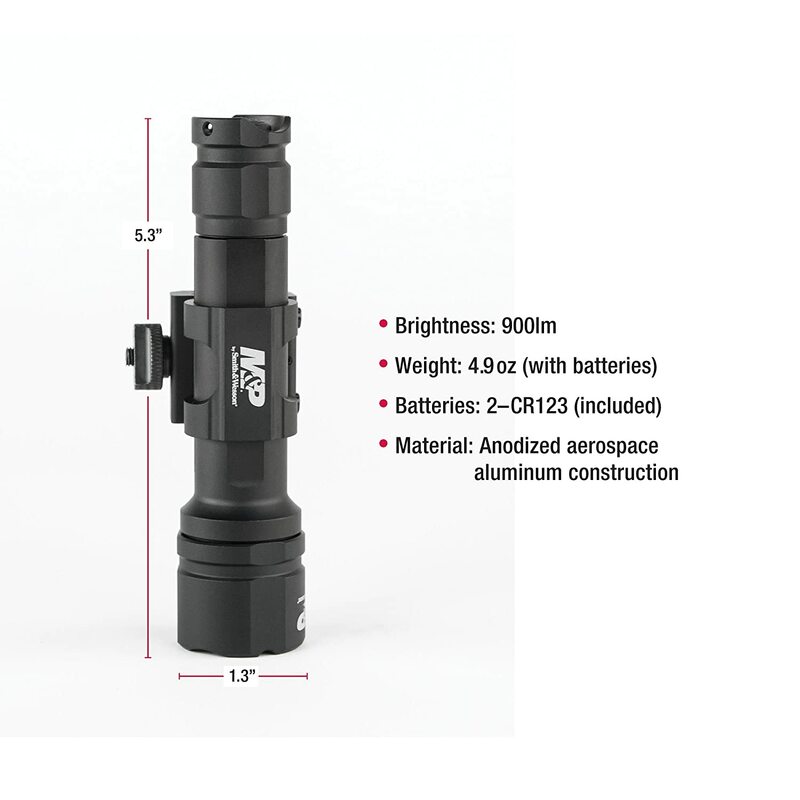 The two lights feature the standard assortment of specs one might light to see. 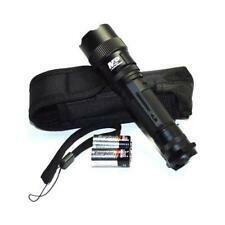 CREE XPL LEDs illuminate the unit powered by CR123 batteries. 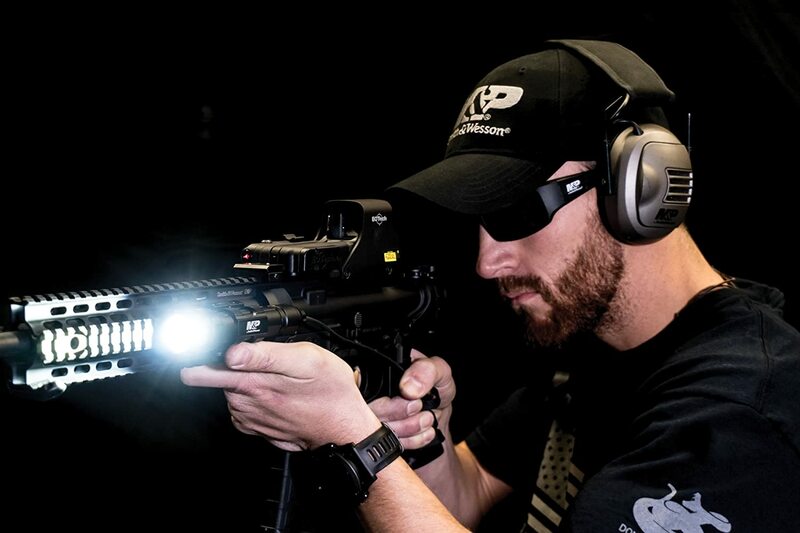 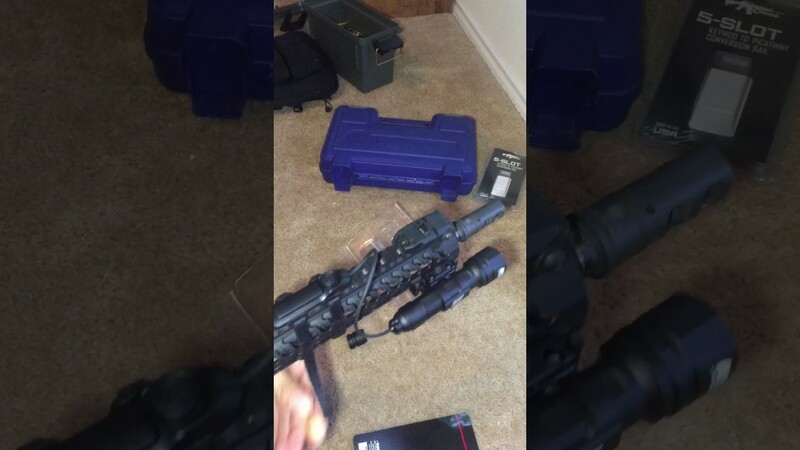 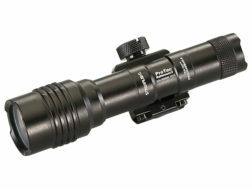 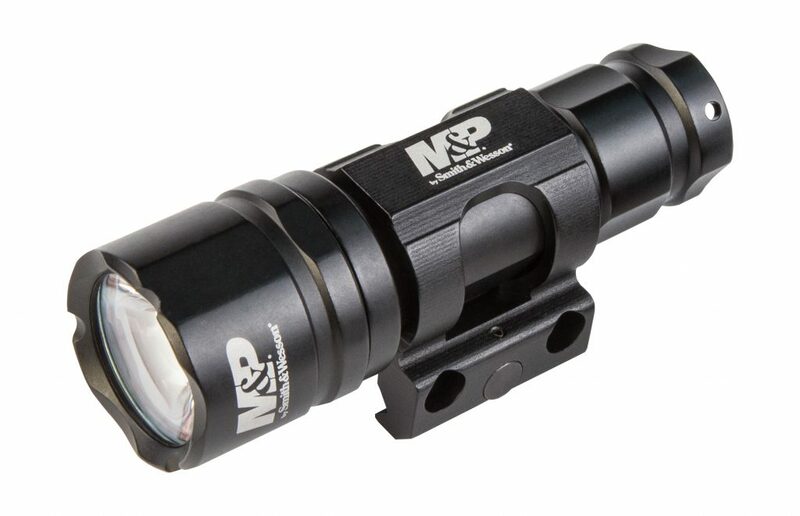 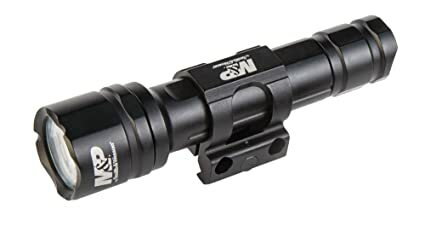 Streamlight ProTac Rail Mount 2 Weapon Light with Remote Switch.